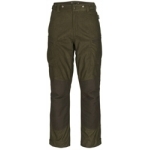 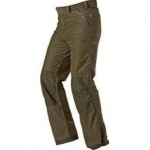 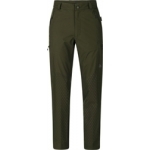 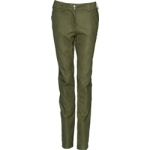 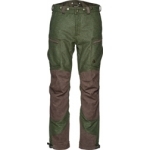 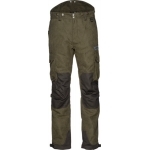 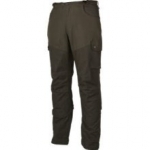 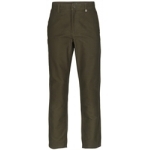 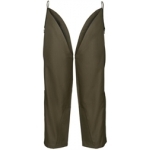 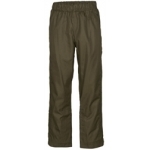 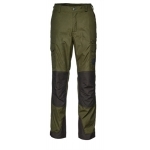 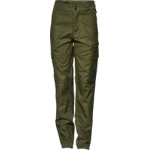 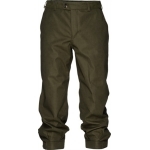 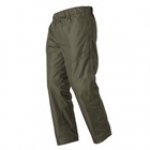 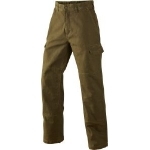 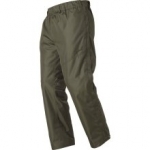 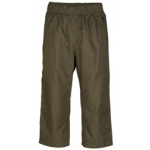 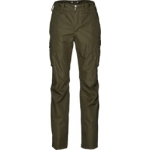 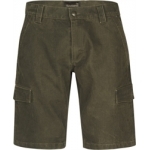 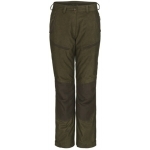 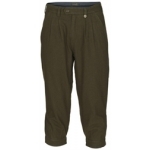 Material: 100% Cotton, Moleskin, Peached Features Back pocket Belt loops Pine Green ..
Seeland Key-Point Reinforced Trousers Pine Green Description: Simply essential. 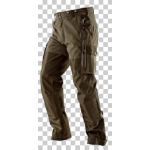 Key-Point is a range of low-noise hunting clothes with a focus on the essential details for all-round hunting and shooting. 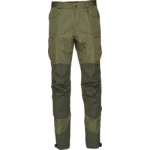 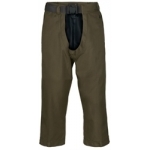 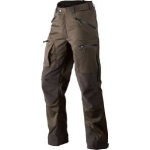 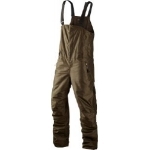 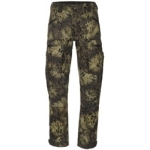 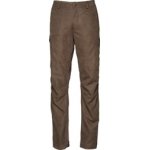 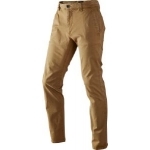 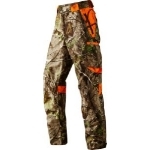 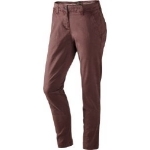 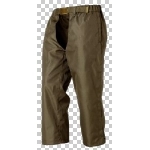 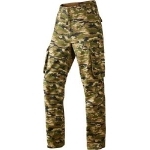 The Key-Point reinforced trousers a..